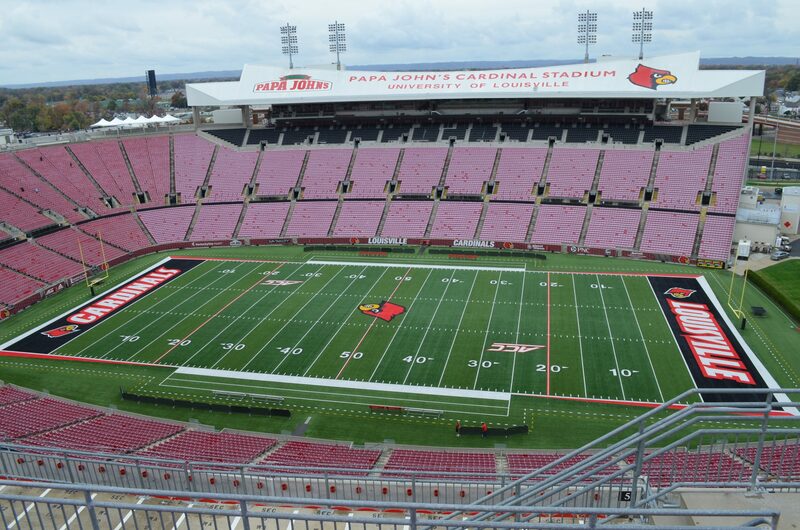 Papa John’s Cardinal Stadium is a football stadium located in Louisville, Kentucky and serves as the home of the University of Louisville football program. 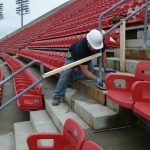 Debuting in 1998, it is one of the last football stadiums in NCAA Division I-A (now Division I FBS) to open in the 20th century. 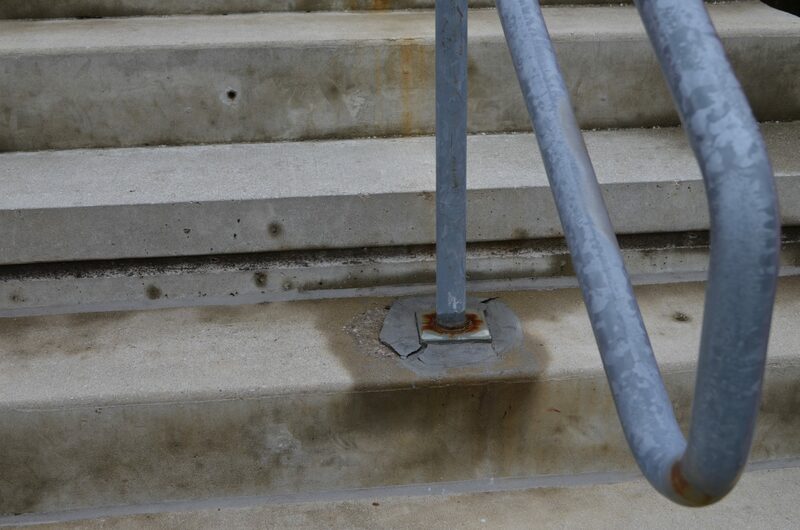 The official seating capacity in the quasi-horseshoe shaped facility was 42,000 through the 2008 season. 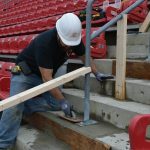 An expansion project that started after the 2008 season was completed in time for the 2010 season has brought the official capacity to 55,000. 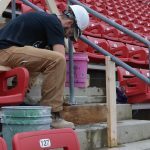 An additional expansion project aiming to close the open end of the horseshoe to add 10,000 additional seats was announced on August 28, 2015, with the goal of opening within 2 years. 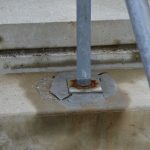 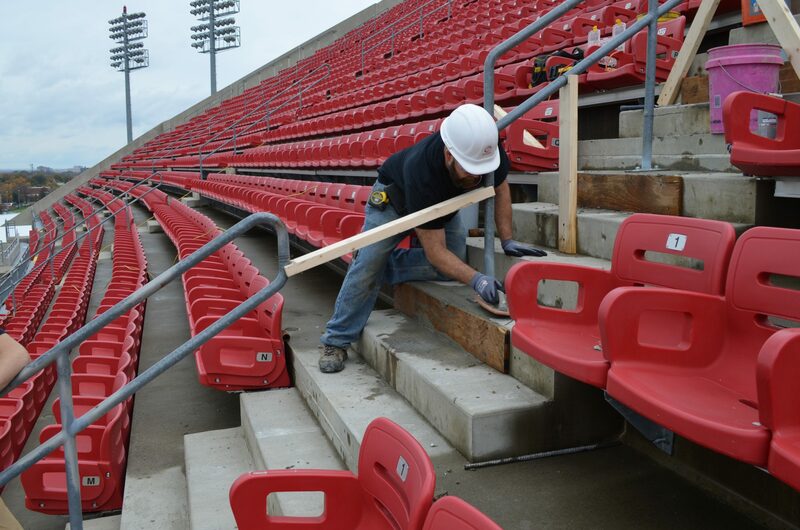 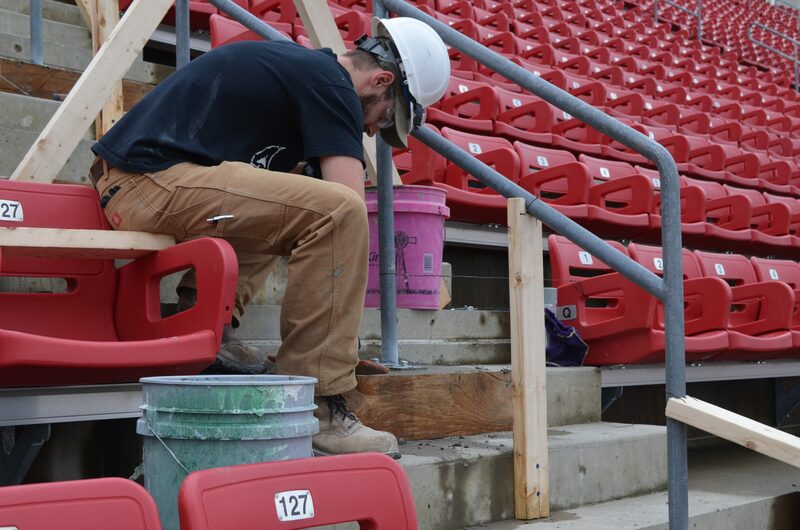 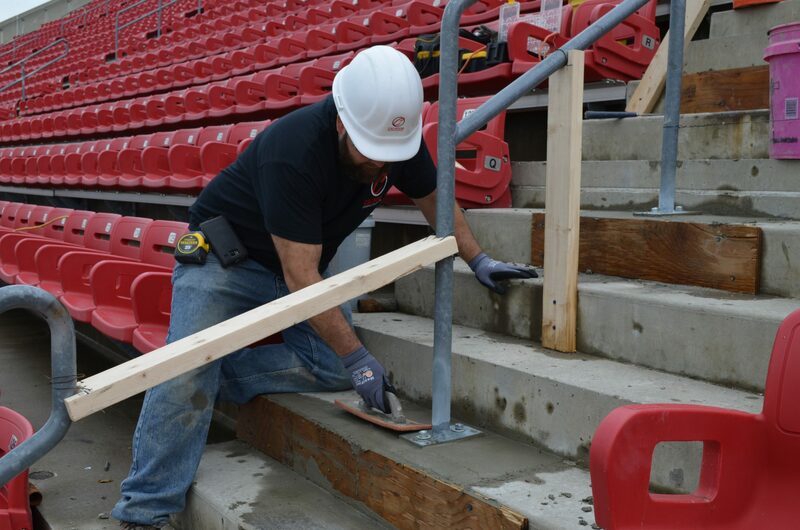 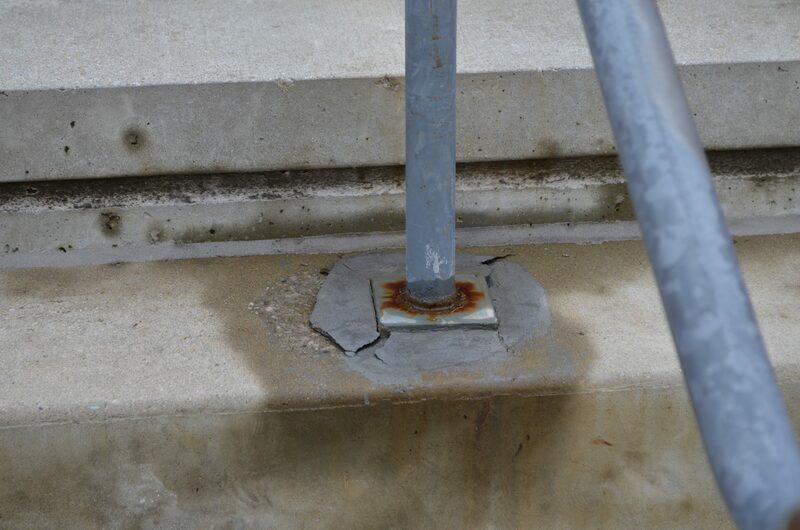 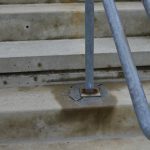 Calhoun Construction served as General Contractor/Trade Contractor for a systematic repair and rehabilitation of the concrete around the aisle railings throughout the stadium.